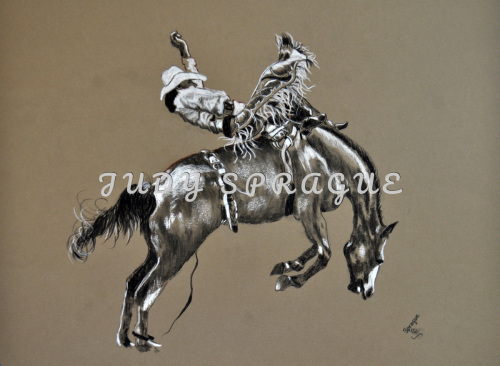 This original drawing was selected to be exhibited in the EMPIRE 100 in Tucson, Arizona and has sold and is at home in Southern Arizona. 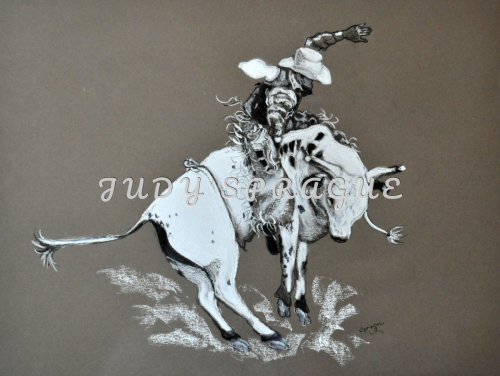 This rodeo drawing has been created in both black and white pastel on toned Canson Mi Tientes paper. The original measures 19x23 and is custom framed to 24x30. 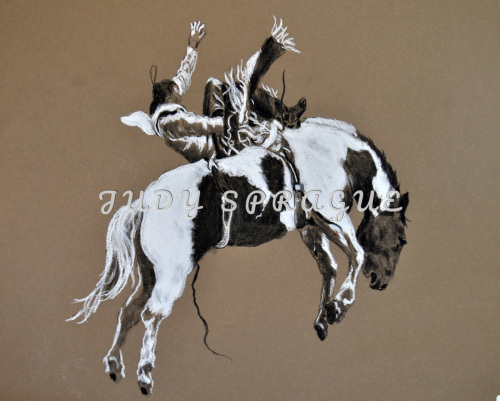 This rodeo drawing has been created in both black and white pastel on toned Canson Mi Tientes paper. The original measures 19x25 and is custom framed to 29x29. 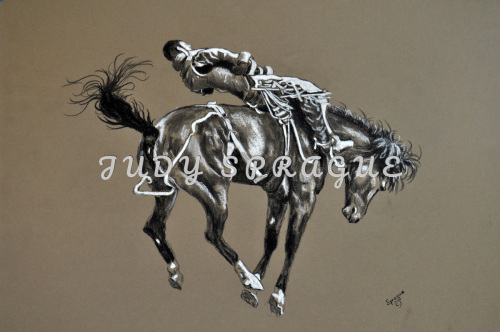 This original drawing has been created in both black and white pastel on toned Canson Mi Tientes paper. The original measures 19x25 and is custom framed to 26x32. 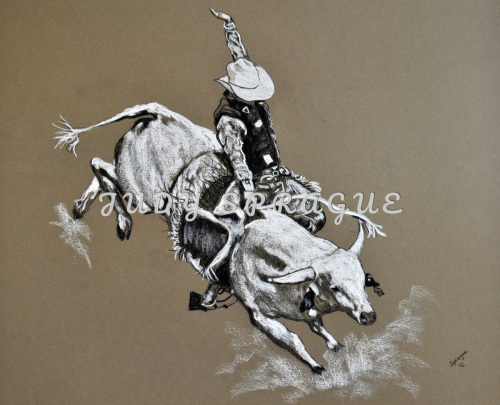 This pastel drawing has been created in black and white pastel on toned Canson Mi Tientes paper. The original measures 19x25 and is beautifully custom framed to 26x32.